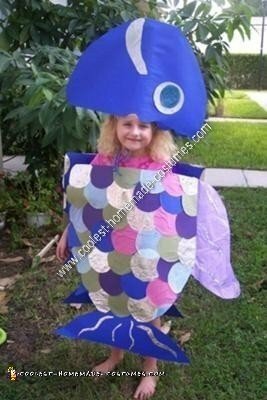 How glamorous and enchanting are the fish that swim below the serene blue of the ocean? 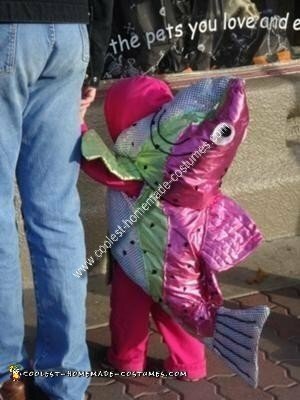 The unique fish costumes in this collection capture the sparkling grace of a gliding fish. 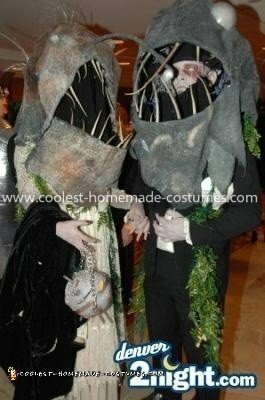 Discover how these costumes were created to achieve the shimmering, translucent skin of those slippery swimmers. 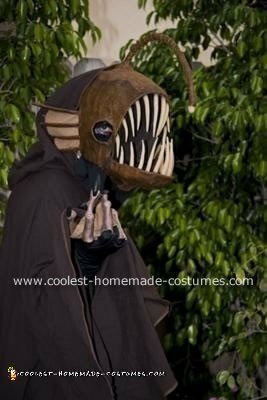 As fish flutter gracefully through the water, their beauty is apparent. 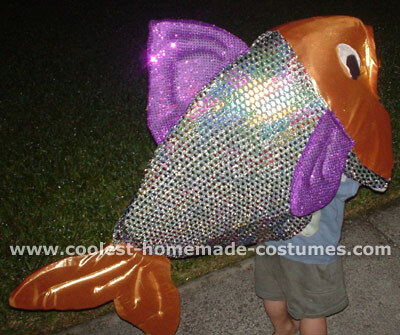 The colorful, shiny costumes here mimic our gliding fishy friends. 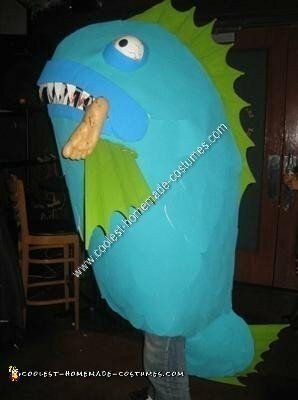 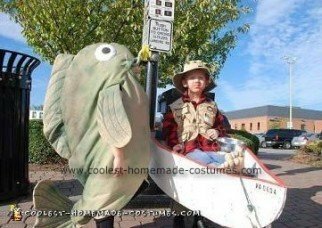 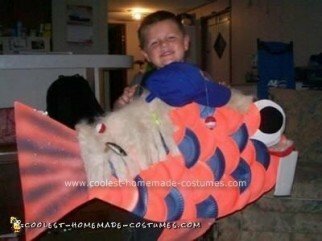 For those who might want to keep their fish in water, there are fantastic aquarium costumes here as well. 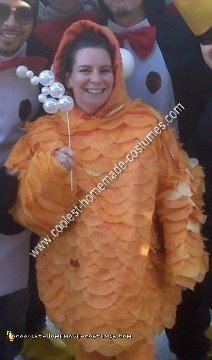 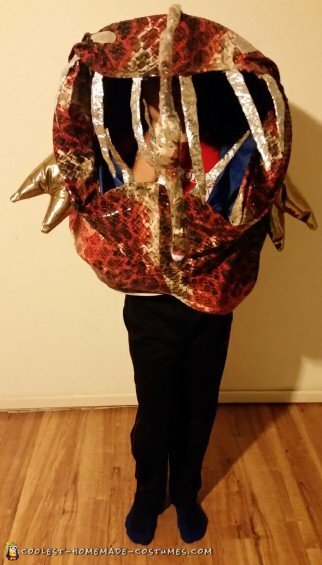 This is a fun homemade costume idea which will also keep you covered and warm. 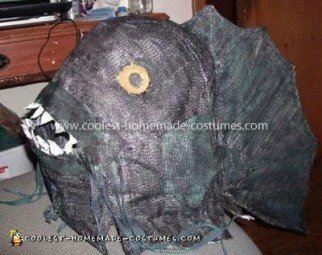 In addition, some of the fish costumes is this section are replete with scary, sharp teeth. 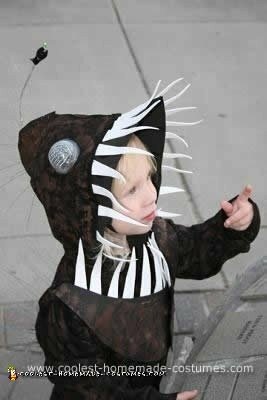 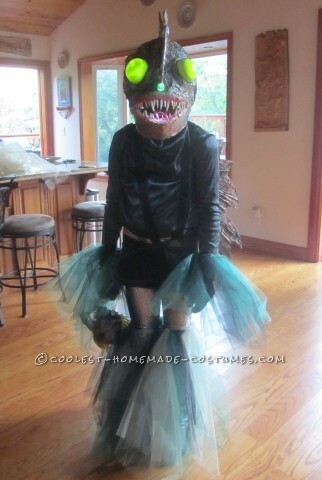 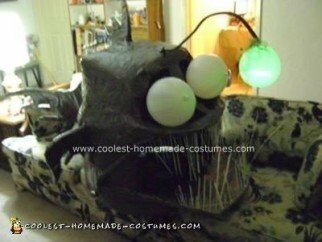 Find out the secrets for making them look ferocious with the awesome DIY costume instructions here. 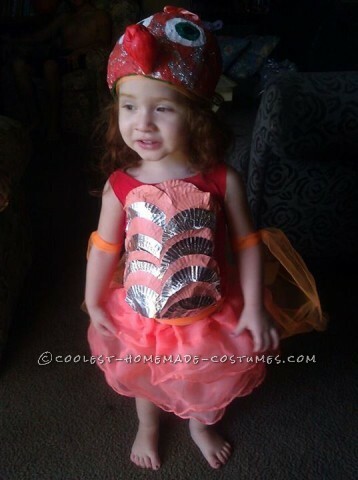 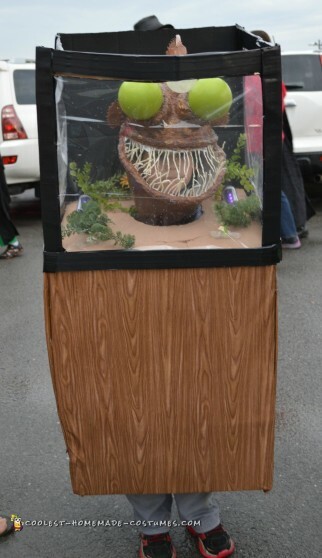 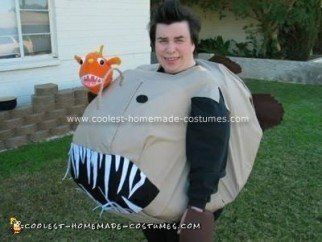 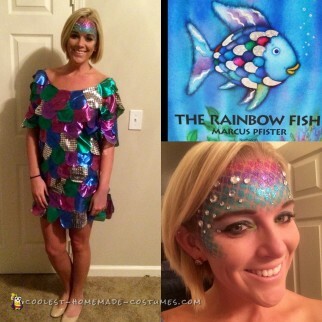 If you do decided to create an aquatic inspired costume, we would be glad to see it! 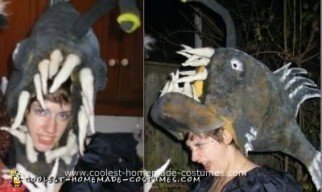 Feel free to share it with our DIY costume community here.